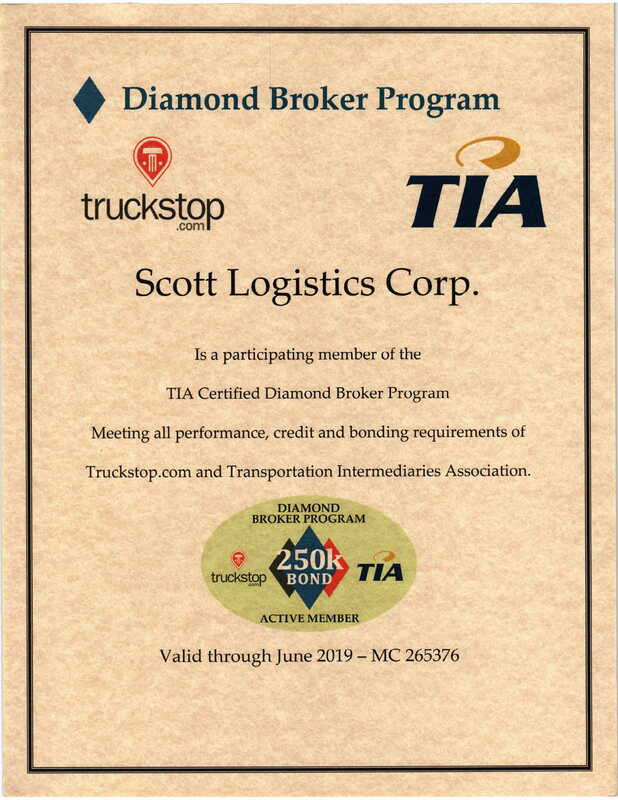 Scott Logistics is starting a Dedicated Service Program Check out all the advantages. Are you interested in joining the fast-paced and exciting world of logistics? WE OFFER SUPERIOR TRANSPORTATION SOLUTIONS WITH A PERSONAL TOUCH.